For those who missed it: check out this ambient set I did under my Lemongrazz moniker with a rather unusual selection of tracks featuring XPQ 21, U2, Celldweller, Aberoo, Diskonnekted, Lunatic Calm, Covenant, Future Sound of London and at the end some Lemongrazz. 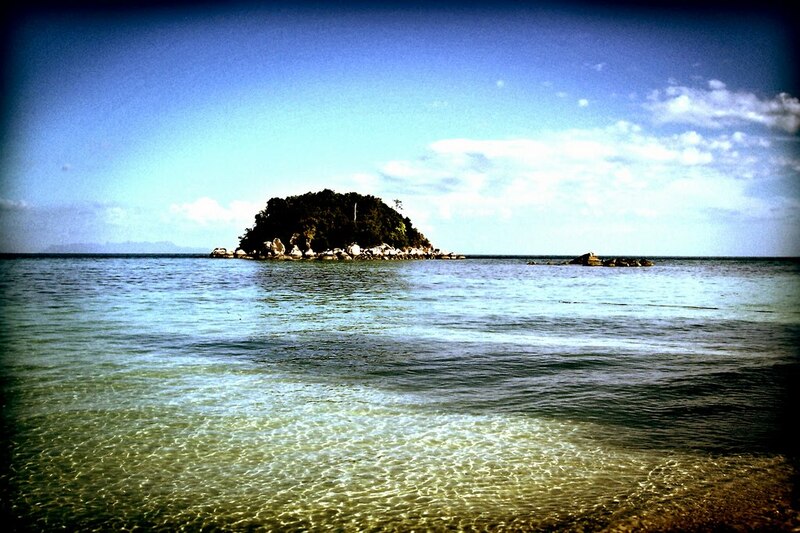 Chilled and mixed together with almost zero beats per minute. 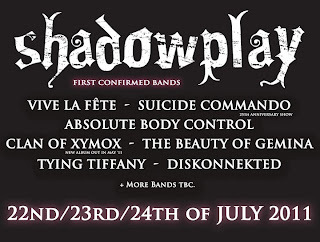 SHADOWPLAY is the sequel of 5 years GOTHIC FESTIVAL in Belgium! Reserve some free space in your agenda for July 22nd/23rd/24th, 2011. 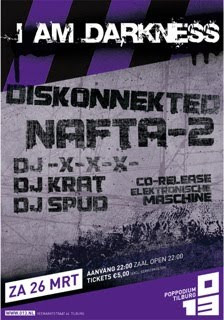 The festival will take place at the XPO in Kortrijk (Belgium). 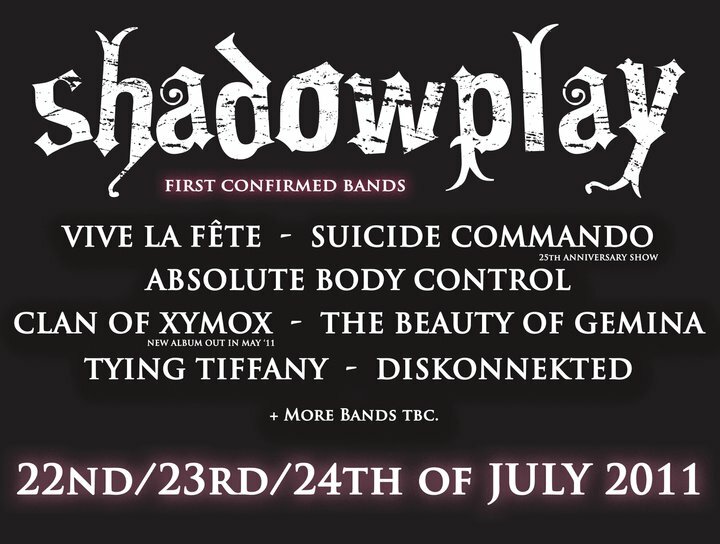 We’re happy to announce that Diskonnekted is one of the first bands confirmed!